Redeemer Ministry Teams and You! What has God equipped you to do and where is he leading you to serve? 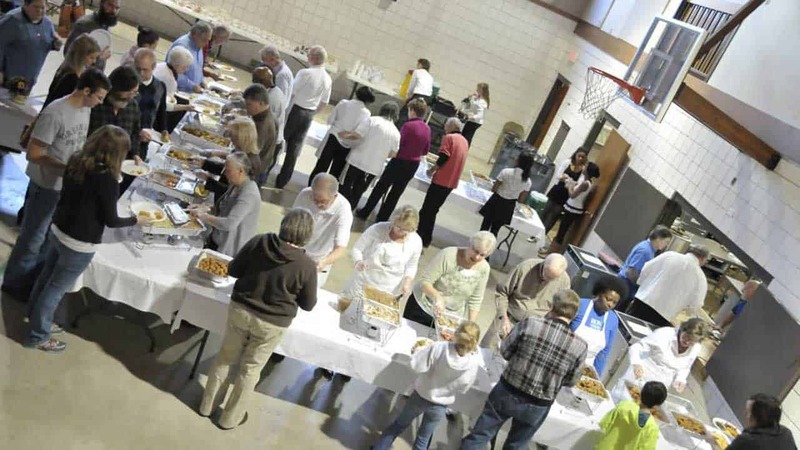 That question sums up the concluding item that was explored at the April 23 congregational Annual Meeting – Ministry Teams at Redeemer! 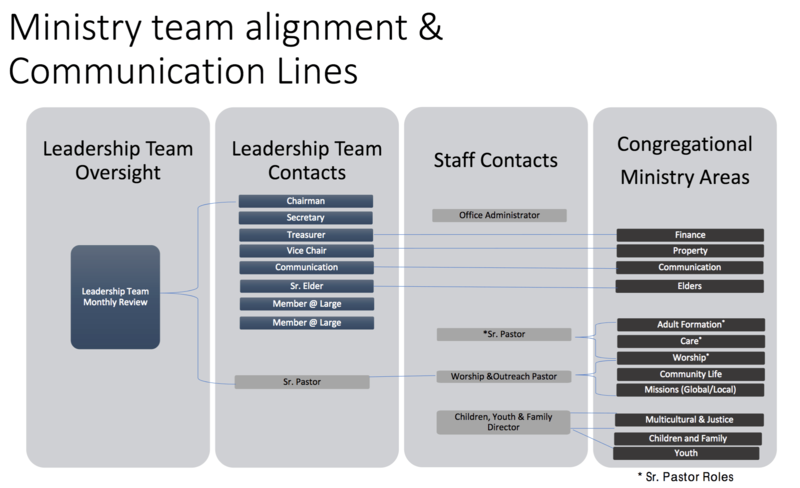 At the Annual Meeting the leadership presented an updated flow chart that shows how the Leadership Team and staff connect to the major Ministry Areas of Redeemer. This chart represents the collaboration of the Leadership Team with the ministry staff to tap into the ministry strengths and interests that exist within the leadership. Reach out to the leadership person who is connected to that area – phone, email, text or chat! They are ready to hear your heart and also guide your next step! The Leadership Team is looking at the best way to reinforce this exploration, and in the coming days we expect to have some useful tools incorporated into the church website. In the meantime, give the two-step approach a try!